Pre-order Far Cry 4, Borderlands: Pre-Sequel, Middle-Earth: Shadow of Mordor or buy other games with discounts! Do you know which day is today? Of course, it’s Friday! 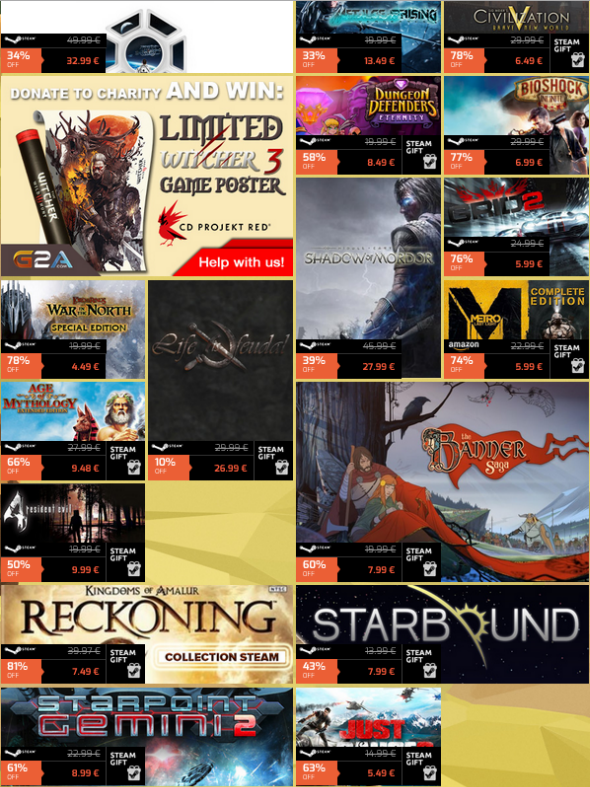 And it traditionally means that we are ready to rejoice you with the information about the fresh game’s sale from G2A. 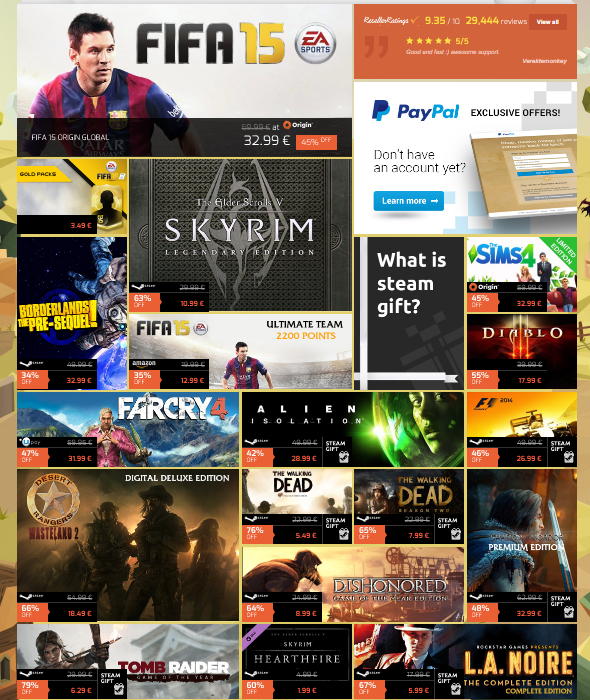 Do you want to know which really cool and exciting games the employees of G2A.com have prepared for you this time? Let’s find out together. Only during this weekend, you can pre-order Far Cry 4, Borderlands: Pre-Sequel and The Middle-Earth: Shadow of Mordor with discounts. The cheapest game among them is Middle-Earth: Shadow of Mordor, which can become yours only for €27,99. The most expensive one is the upcoming Borderlands: Pre-Sequel, which costs €32,99 only this weekend. And in case you want to pre-order Far Cry 4 - the eagerly anticipated this year’s game, - you are able to do it, having paid €31,99. 14) Diablo 3 - €17,99. 19) Just Cause 2 STEAM CD KEY (GLOBAL) - €5,49. This weekly sale will start today at 15:00 GMT and will end on Monday - on the 29th of September - at the same time. If you want to buy any of the abovementioned games, then just click on this link and make a really profitable bargain!